Elopements, Petite and Intimate Weddings. 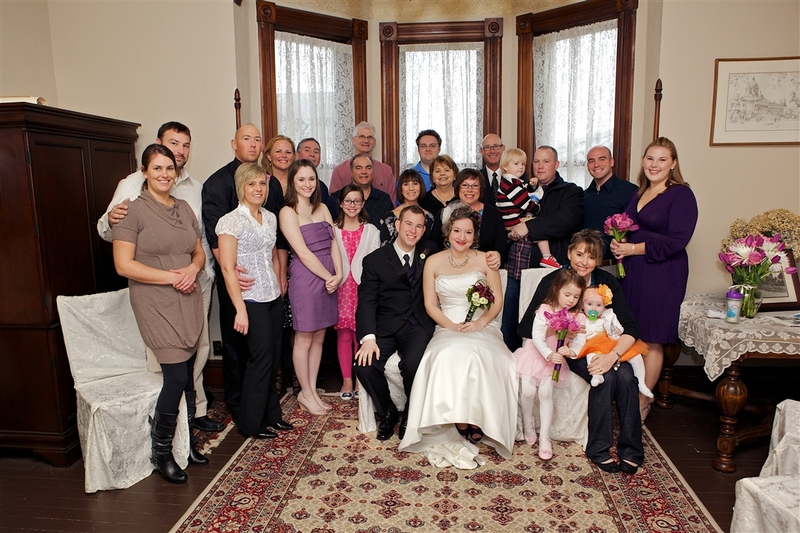 With budget-minded options, Swantown Inn & Spa provides complete and carefree wedding packages. 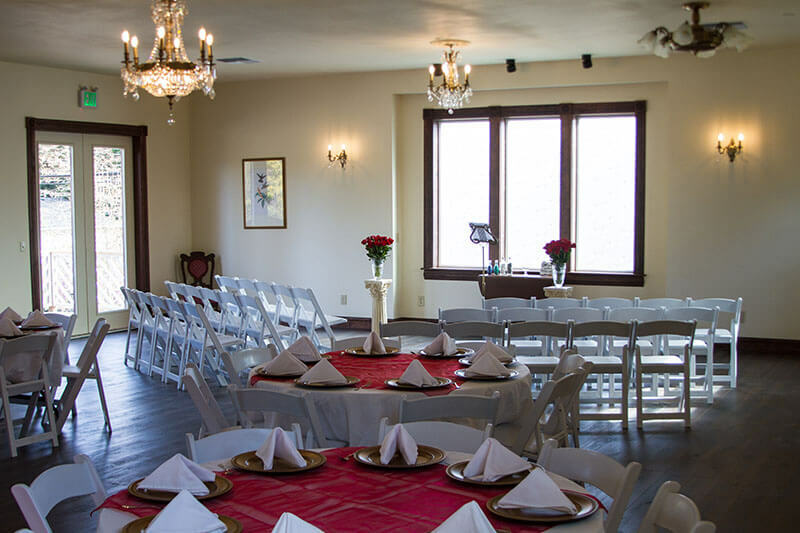 Our new event space, the Grand Victorian Ballroom, is available for booking! This new space allows us to do what we have done so well for elopements and very small weddings for our larger packages for up to 60 people. With the new Ballroom we revised our packages so they reflect our new offering. Our events will no longer be dependent on weather, the ballroom will give a great back up space for garden ceremonies and receptions. Note that our packages are always the best value. Elopement – for up to 8 people in total. Petite Wedding – for up to 30 people in total. Intimate Wedding – for up to 60 people in total. 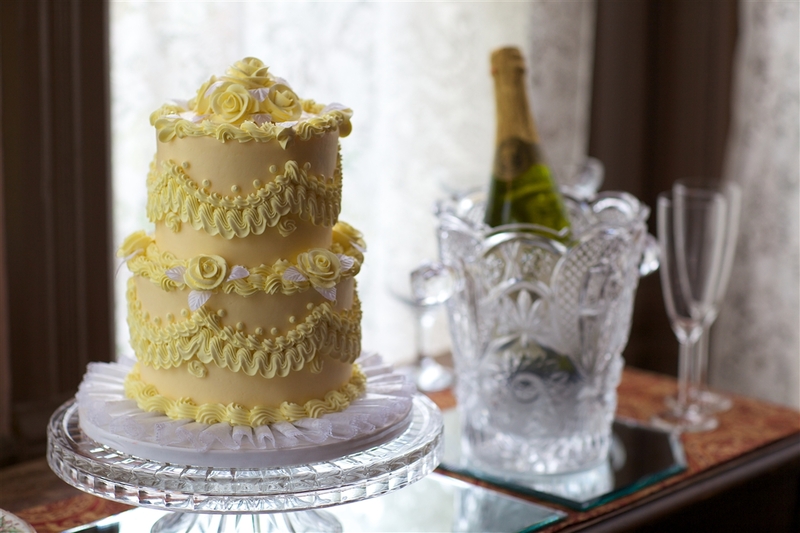 Classic – held Monday to Thursday, following our classic wedding schedule. Deluxe – available any day of the week and turns the one night stay in to a mini honeymoon with an additional night and couples massage. All Inclusive – available any day of the week and adds all the Inn guest rooms. Also catering included. Photographer is optional extra. We are well known for taking all of the stress and worry out of the planning for your wedding, by offering all-inclusive packages. Every detail and service has been thought of, from catering to flowers. 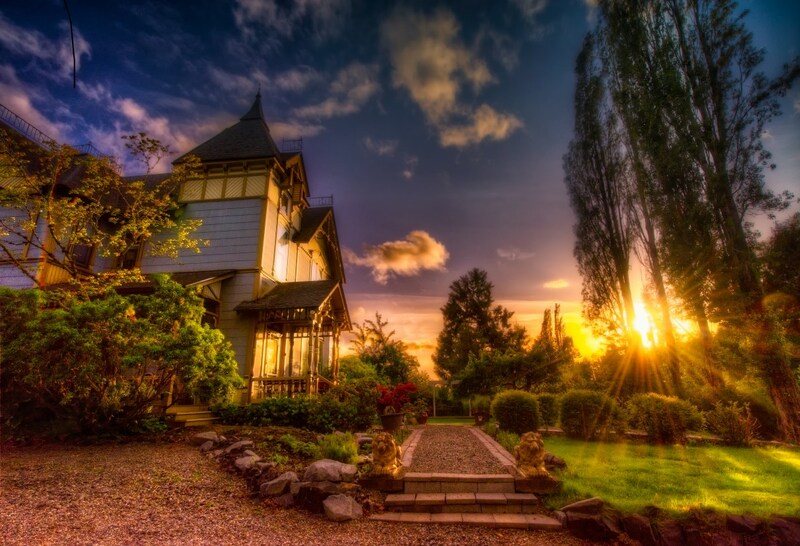 Celebrate your wedding in Olympia Washington by holding your wedding, elopement, renewal of wedding vows, or commitment ceremony in the timeless elegance of the Swantown Inn. Whether your dream has been a romantic garden wedding, or an intimate candlelit affair, the Victorian grandeur of the Inn will provide the perfect setting. We can accommodate 60 guests on our grounds or up to 30 guests inside. 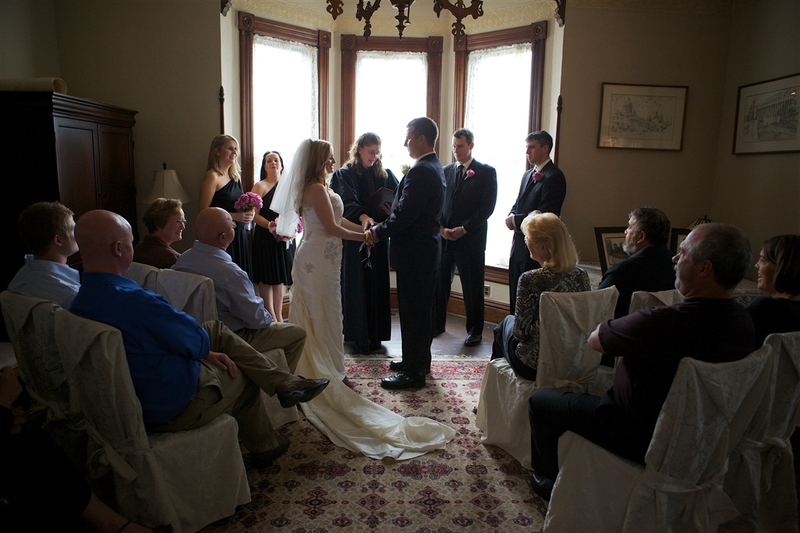 We even have non-denominational ordained officiants on staff who can assist you in creating a ceremony that is uniquely your own. Our Olympia Weddings web site can act as your source for information. We list local photographers, florists, wedding dresses, wedding reception venues and chapels amongst other services. If you are planning a destination wedding or elopement, you will find Olympia to be centrally located in Western Washington. Ideal for exploring the region afterwards on your honeymoon! Our location has been hosting weddings for twenty years. We love creating and helping you have the most perfect wedding day possible. Please call to make an appointment for a tour and consultation. Elopements can be accommodated at shorter notice than larger weddings, but it is always best to plan ahead for a less rushed and stress free experience!